Primed MDF face, with a traditional 'feature' bead placed around flat panels, over a heavy weight solid core. Primed softwood lippings to allow for on site trimming. A Victorian design, styled to suit classic homes. The Islington range is available in a wide range of sizes, including standard, glazed and fire rated versions. 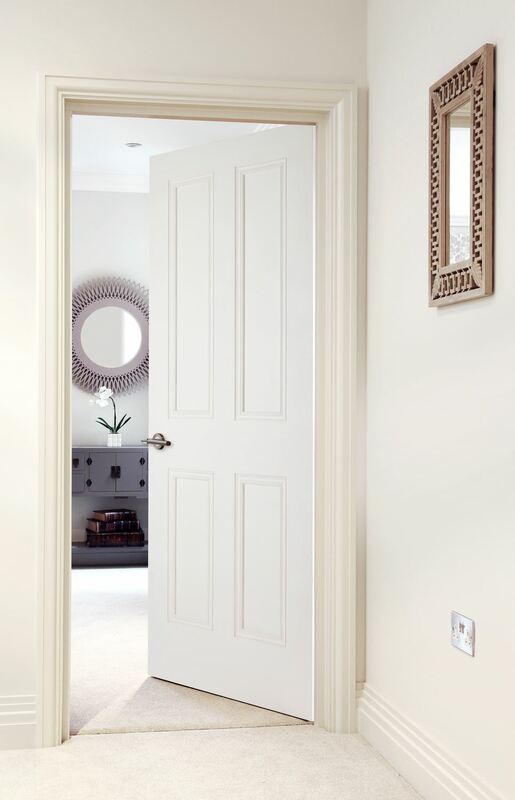 The Islington 4-Panel door is a traditionally designed door for internal use. High quality solid core construction has made this product a reliable door choice for many. Featuring flat panels and decorative bead detail which is then white primed for onsite finishing. 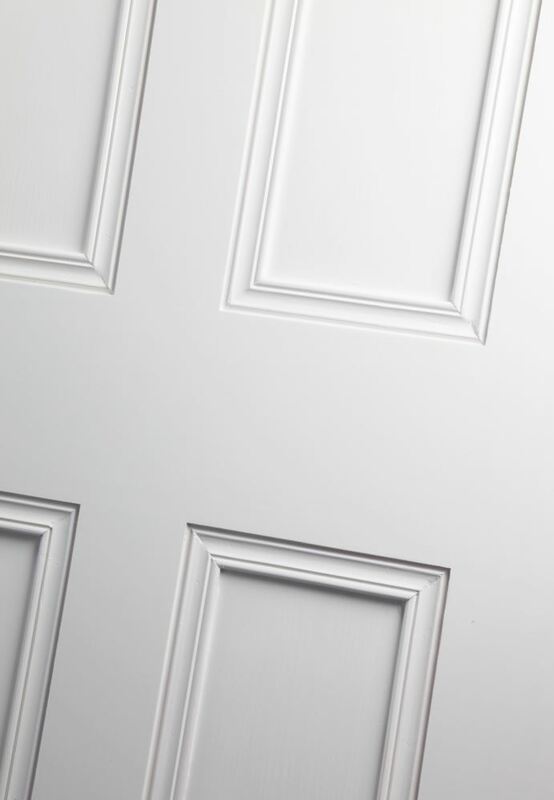 The Islington 4-Panel is as an elegant, stylish white primed traditional door. Made from MDF the door is an excellent choice for a classically styled home. The door has a traditional design with 4 flat panels surrounded by a decorative bead. The door is pre-primed and ready to be finished on site. The door's solid core in its construction provides structural integrity and stability. This period 4-panel door is a remarkable classic that has stood the test of time, which makes them ideal for use in more classic, traditional homes. MDF face over a solid core. In trimming any part of this pre-primed door you will need to re-seal the exposed edges with a primer and any applicable top coat you have applied. *In trimming the height of this door you may expose the core. Very happy with the purchase, quality of the product level of service and speed of delivery. Would definitely use this company again. The door was good quality. Good design and great value / quality.